Reminder – in honor of Black History Month, EVERY SUNDAY in February the Youth Ministry will sponsor a black history film in the lower level immediately following service. We invite you to join us. Feel free to bring along snacks/refreshments. 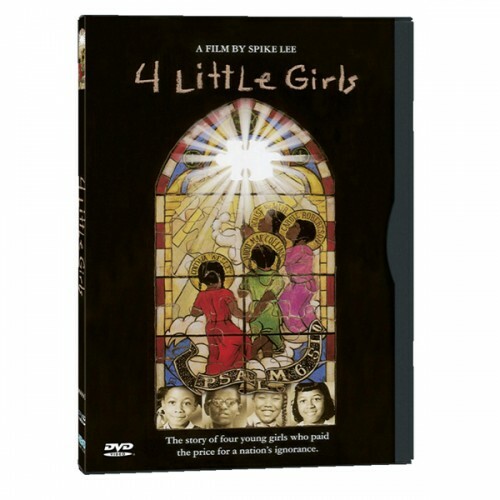 Sunday, February 7th we will run “4 Little Girls” a documentary by Spike Lee.